Avtrade is delighted announce its continued support of Henfield Cricket Club, providing club sponsorship for the second season running. Patronage to the club is demonstrated through a boundary banner displayed on the perimeter of the cricket pitch. Henfield Cricket Club was formed in 1771, and is proud to call itself one of the oldest cricket clubs in the world. Playing home fixtures at Henfield Common; a beautiful rural cricket ground, surrounded by woodland, there are few better places in Sussex to watch or play club cricket! Committed to supporting the local community, Avtrade is proud to support Henfield Cricket Club, who provide cricket facilities to the local area, promoting the sport to over 100 local children and family’s every weekend. 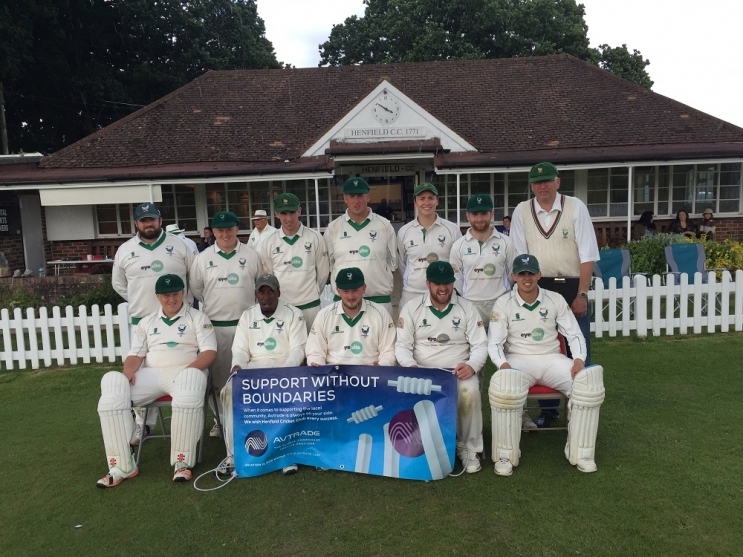 Avtrade would like to wish Henfield Cricket Club every success for the 2016 season!